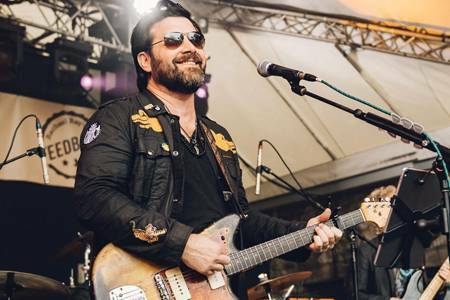 One of Austin’s most celebrated musicians, Bob Schneider, released Blood and Bones in June 2018, marking his seventh studio album since his 2001 solo debut, Lonelyland. ​Blood and Bones captures Schneider at a unique and distinct place. The album also highlights the chemistry that Schneider and his backing band of Austin’s very best musicians have developed while relentlessly playing live, most notably at the monthly residency Schneider has held at Austin’s Saxon Pub for the last 19 years. One thing he has excelled at in his career is bringing audiences back. Though he has received little national press or major label support, Schneider has managed to become one of the biggest acts in Austin, if not in Texas. 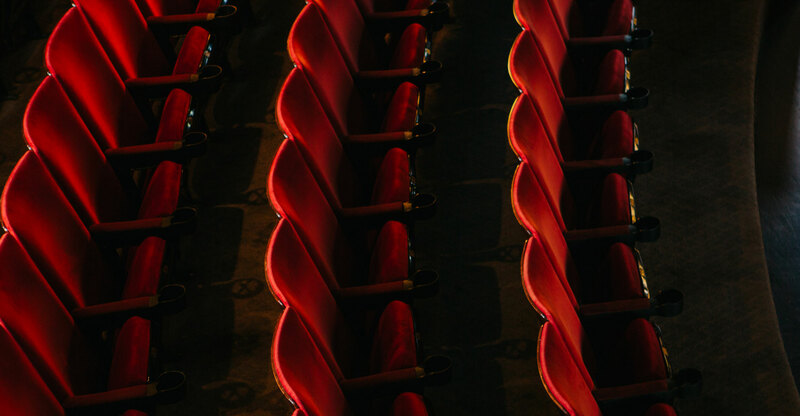 His fans, who often discover him from being brought to his shows by their friends, are fiercely loyal. Many have attended dozens or even hundreds of shows. Thanks to these fans, Schneider has won more Austin Music Awards than any other musician, including Best Songwriter, Best Musician, and Best Male Vocals, rounding in at 54 total awards to date. In retrospect, it appears inevitable that Bob Schneider would become an artist. He performs relentlessly, creates new music compulsively, writes poetry, and regularly shows his visual art in galleries around Austin. With ​Blood and Bones​, Schneider further cements his reputation as one of the most versatile, inventive, and engaging songwriters working today.